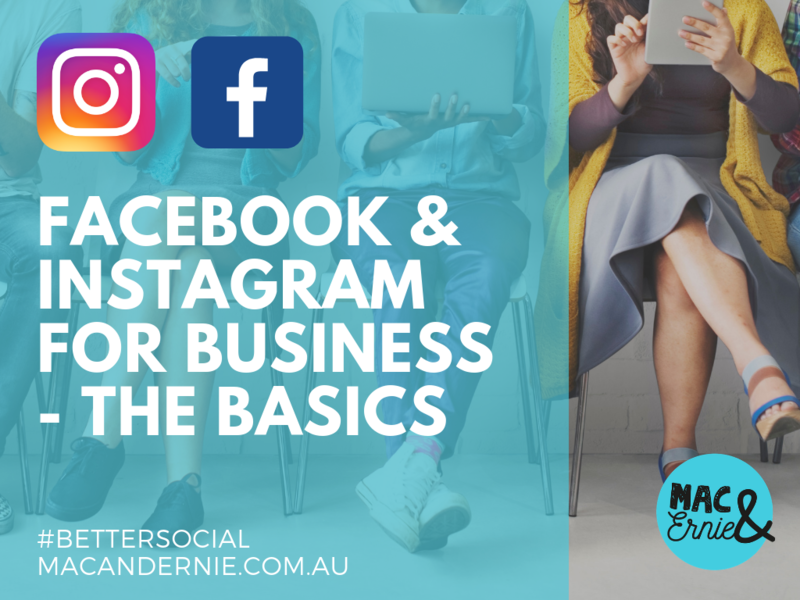 How can I get Facebook and Instagram working for my business? Join Erika for a two hour seminar, designed to give you a deeper understanding of how the news feed algorithm works and how you can create a social media presence that actually works for your business. You have been using these channels for a while but not getting any results and you want to know why and how to correct that. Getting past the jargon – what does it all mean?